IMPORTANT NOTICE! The website is being overhauled. Please use this link to access the old site. 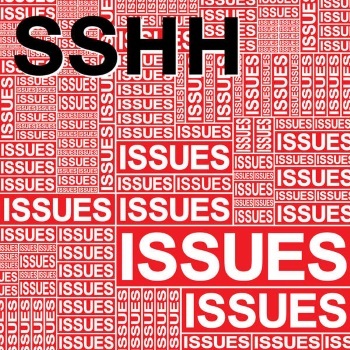 SSHH - "All The Young Dudes" featuring Mick Ralphs! DOWN 'N OUTZ - Japan only CD/DVD sets available! WILLE AHNBERG - Ian Hunter covers album! 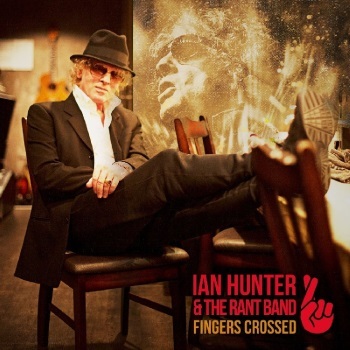 IAN HUNTER - "Fingers Crossed" - new CD due in September! Ian Hunter's latest album, "Fingers Crossed" unveils ten new, self-penned songs including his much-anticipated homage to David Bowie "Dandy". Recorded at HOBO Studios in New Jersey, and co-produced by Hunter and Andy York, the record features his magnificent Rant Band and is the follow-up to 2012's hugely acclaimed "When I'm President". IAN HUNTER BAND feat. MICK RONSON - "Live At Rockpalast" - new 2LP set! THE PHANTOMS - "The Ballad Of Overend Watts"
BAD COMPANY - "Dangerous Age + Holy Water" - 2CD Deluxe edition! 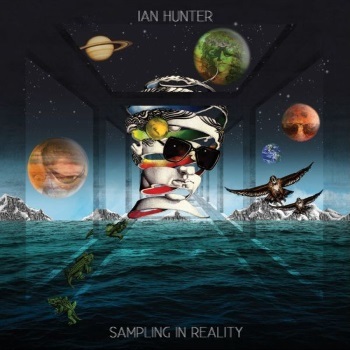 IAN HUNTER - "Sampling In Reality" - new CD sampler! IAN HUNTER - "Stranded In Reality" - forthcoming 30xCD box set! The "Stranded in Reality" box set will be released on 02 September 2016. Lavishly presented in an LP-size deluxe box, the set comprises 30 discs - 17 original albums on 19 CDs, plus 11 "new" discs titled "Tilting the Mirror" (Rarities 2CD) | "If You Wait Long Enough for Anything, You Can Get It On Sale" (Live 1979-81 2CD) | "Bag of Tricks" (Live Volumes 1, 2 and 3) | "Acoustic Shadows" (The 2008 Acoustic Tour) | "Experiments" (Unreleased Trax) | "It Never Happened" (a 2 DVD set featuring rare promo, concert and archive film). 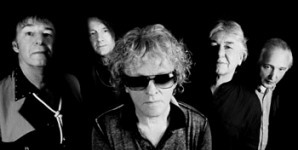 HONEST JOHN PLAIN / THE CRYBABYS - new Ian Hunter cover versions! 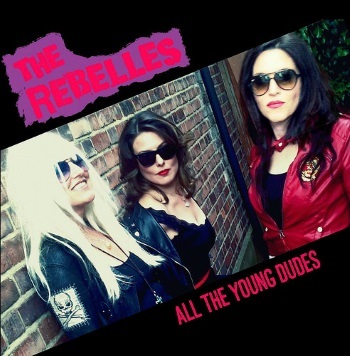 THE HANDCUFFS - "All The Way From Memphis"
THE REBELLES - "All The Young Dudes" featuring Ian Hunter! BLUE ZOO - "All The Young Dudes"
JACO PASTORIUS - "Jaco: Original Soundtrack" - new CD! 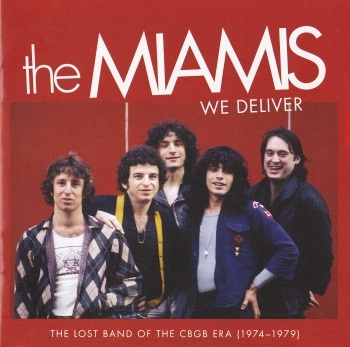 THE MIAMIS - "We Deliver: The Lost Band Of The CBGB Era (1974-1979)" - new CD feat. Tommy Mandel! Before he teamed up with Ian Hunter in the late 70s, Tommy Mandel played with the Miamis. On this new compilation, released 29 January 2016 by Omnivore Recordings (Omnivore OVCD-162), the best of the band's studio material is collected here, as well as demos and live tracks from CBGB. The Miamis were legends in New York in the 1970s, playing shows at CBGB, Max's Kansas City, and The Mudd Club with artists like Blondie, Television, Ramones, Talking Heads, and even KISS. Led by brothers James and Thomas Wynbrandt, a Miamis show was the show to see. And, while the crowds loved them, the record business at the time couldn't decide whether they were too pop for punk, or too punk for pop. Luckily, the band recorded material - with producers like Craig Leon (Ramones) and Genya Ravan in studios including Plaza Sound and Electric Lady. 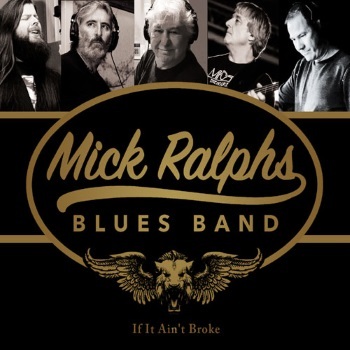 MICK RALPHS BLUES BAND - "If It Ain't Broke" - new CD! BAD COMPANY - "Rock 'N' Roll Fantasy: The Very Best Of Bad Company"